Host, Christine Kozachuk, is a real-life Coal Miner’s daughter. She suffered a life of poverty, giving birth to her first child at age 13 and two more by the time she was 18 with an abusive husband. Christine courageously walked out with her 3 children, and transformed her life with a new husband and a 6-figure business. 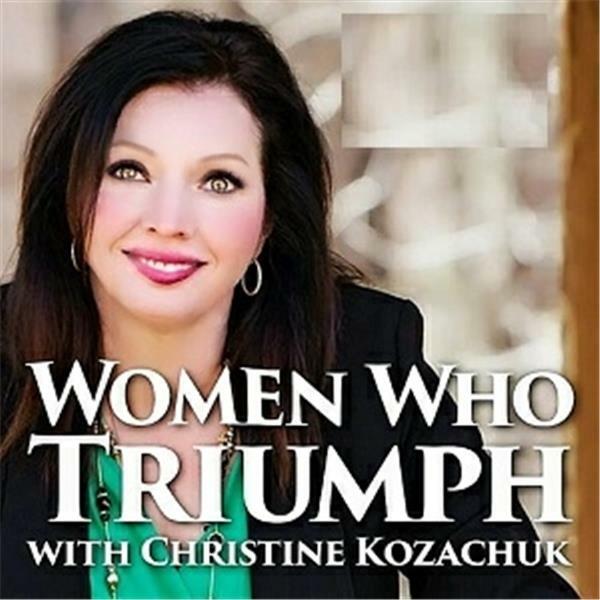 Her show, “Women Who Triumph” includes stories from extraordinary women like Christine, who survived unthinkable circumstances to become unstoppable.